Look What's on at Old Buckenham Village Hall! Old Buckenham Players (OBP) was started by a small group of friends in 1978 at Old Buckenham Village Hall. Several founder members are still with us and active today. Old Buckenham is a thriving village in God's own county of Norfolk U.K. Preparing for a murder! 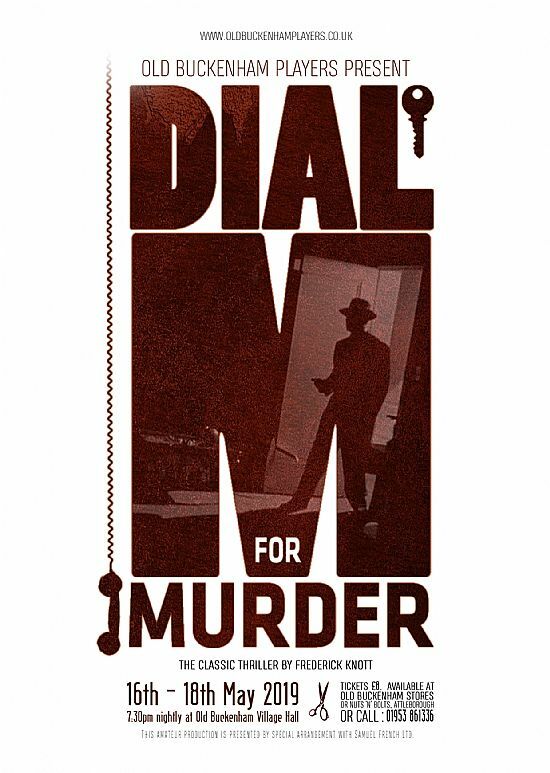 The classic 50s thriller, Dial M for Murder! Not to be missed!. We are an amateur dramatic society founded in 1978 and aim to produce at least three shows a year. A January pantomime, a full length play in May and a mixture of one-act plays or a murder mystery in September. 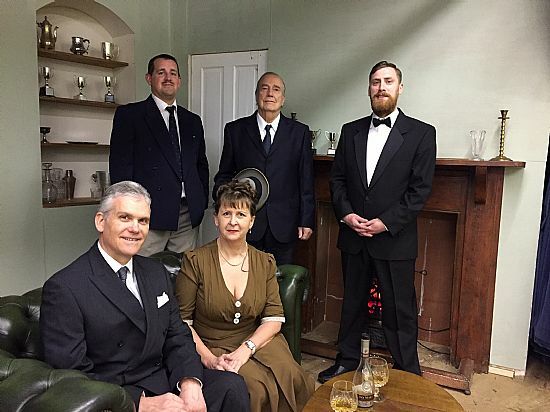 Although we are an amateur group we aim to be professional and of a high standard in all that we do; please come along to a show - you will be assured of a warm welcome! 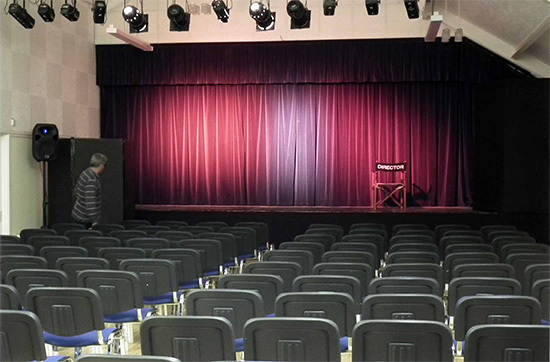 If amateur dramatics is your thing then do contact us, we'd like to hear from you.